ChromaPrint Minis, like their larger counterpart, produce rich, luminous colors beyond that of typical photo papers. They also share the same durable and archival nature of ChromaPrints. Pictures of all types tend to pop when printed as a ChromaPrint. This effect is amplified with the amount of color and contrast in your image. 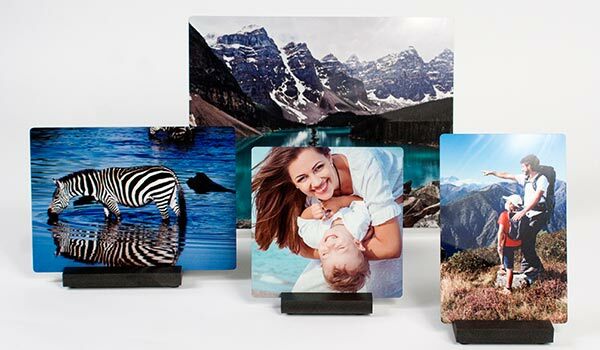 Minis come with a stand to display them on a flat surface much like a tabletop photo frame, making them perfect for mantels, desktops or ledges. 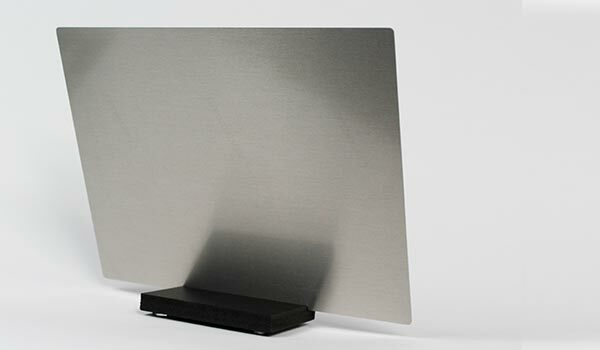 The stand is also waterproof, allowing for placement in damp areas such as bathrooms or kitchens. Minis are available in sizes from 5 x 5" to 8 x 10".